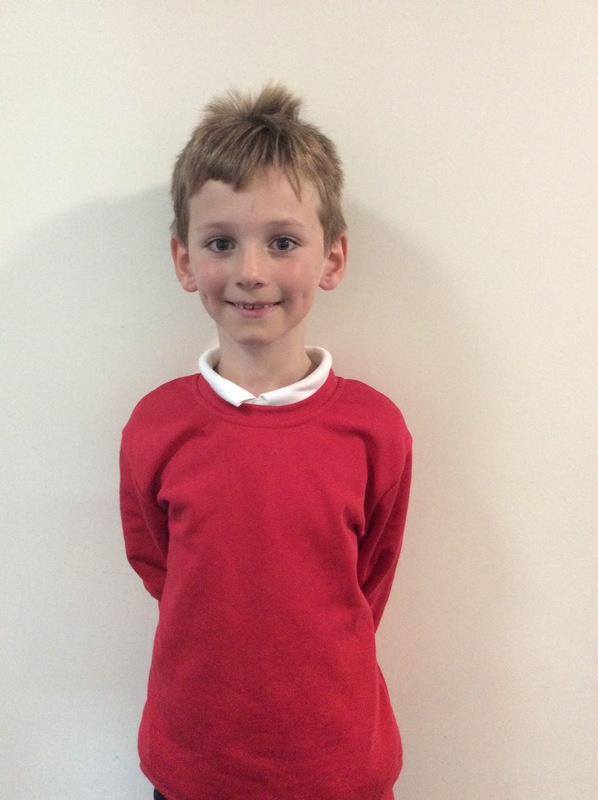 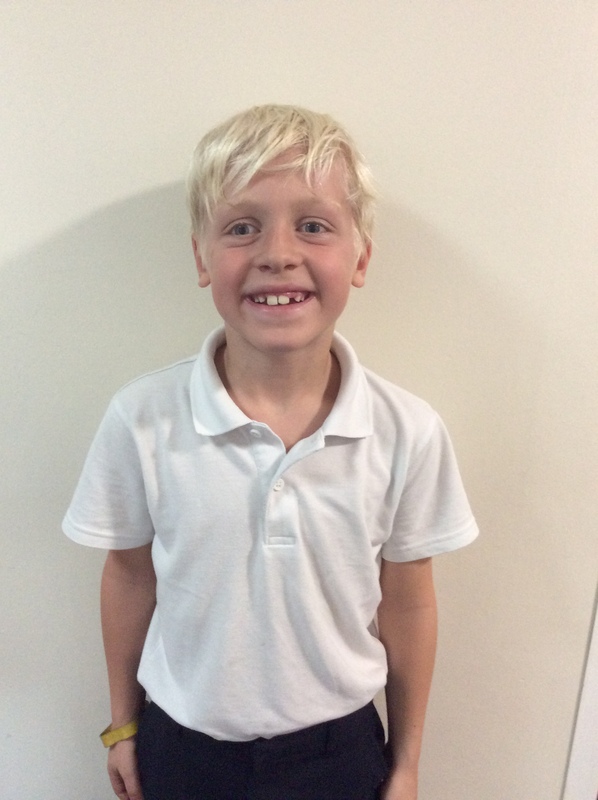 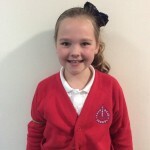 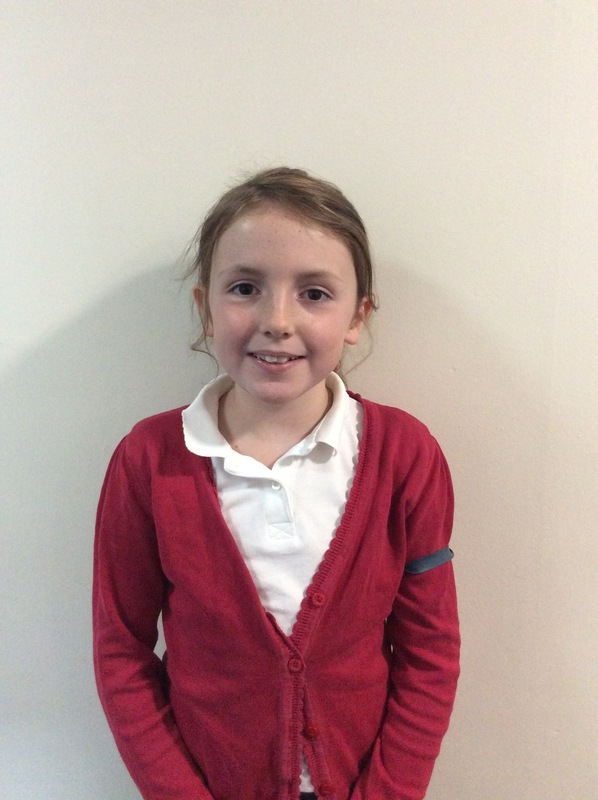 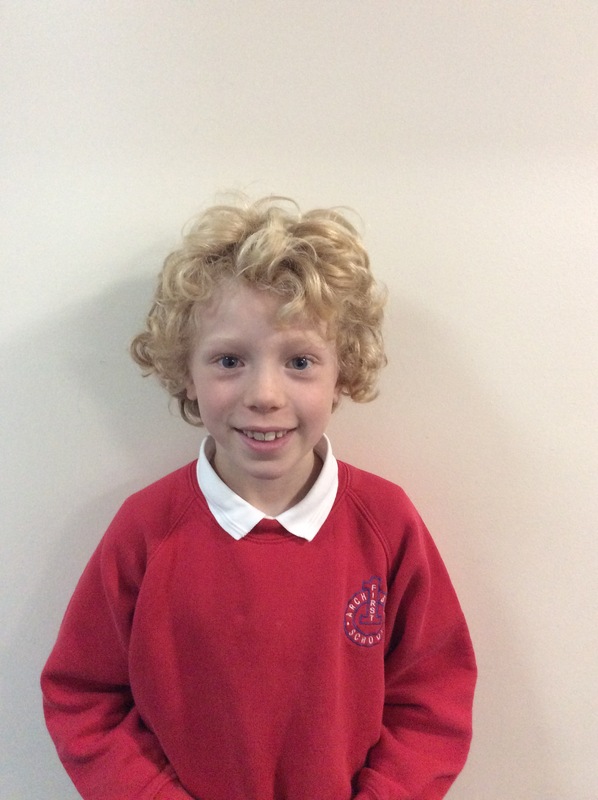 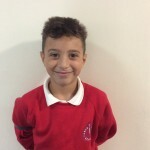 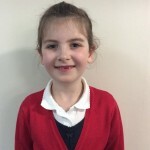 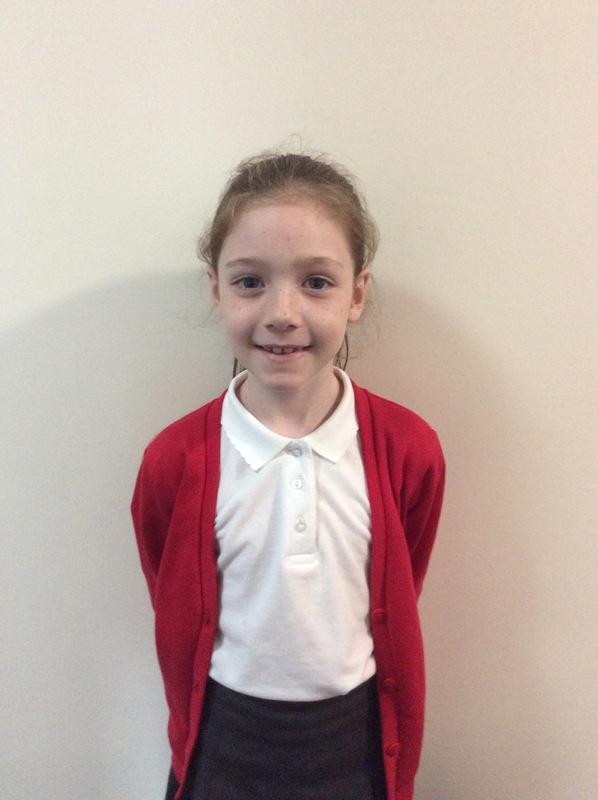 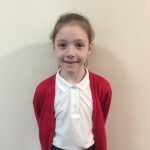 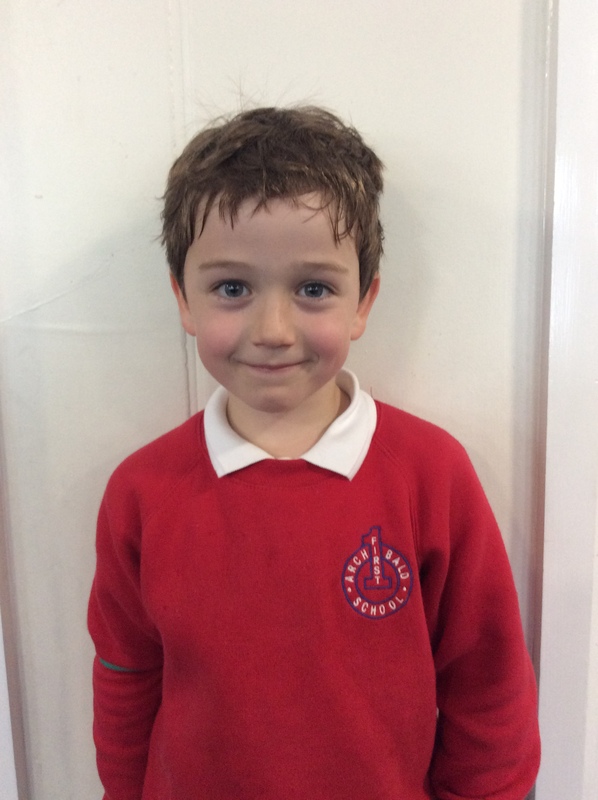 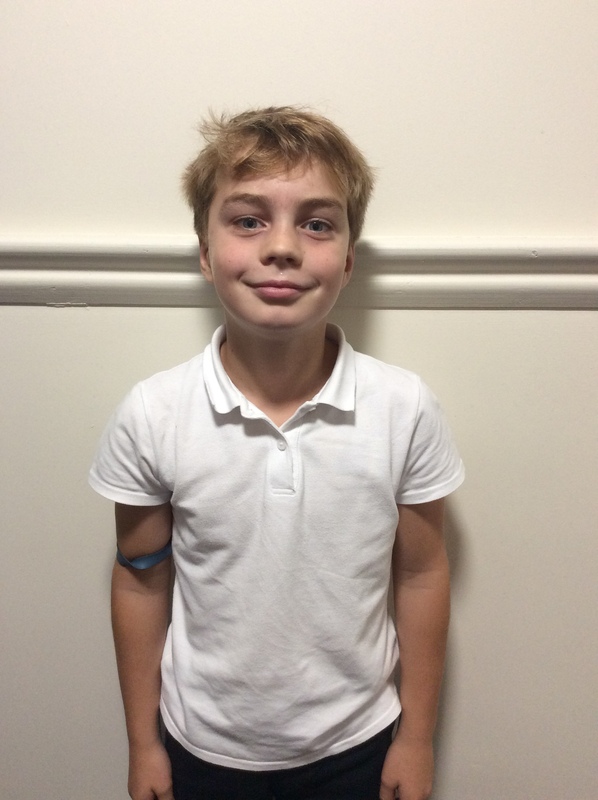 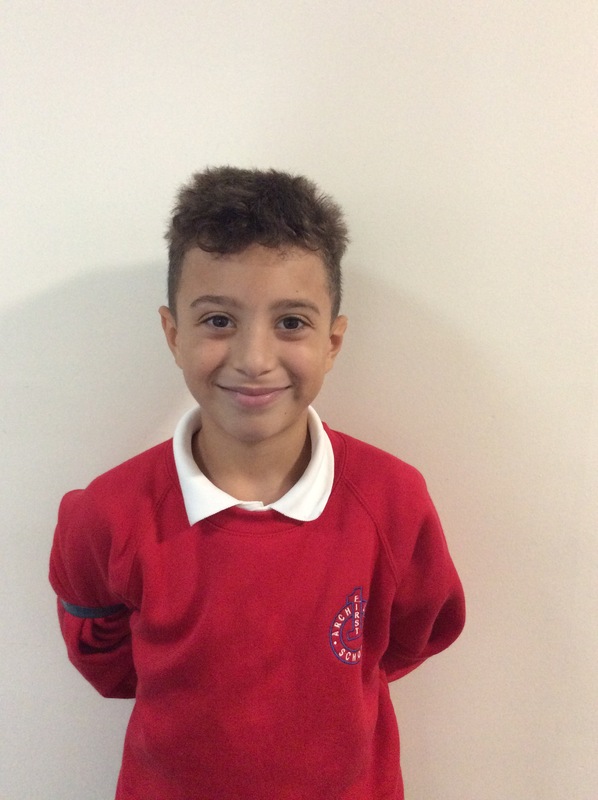 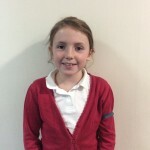 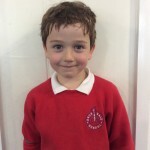 Welcome to our school council page! 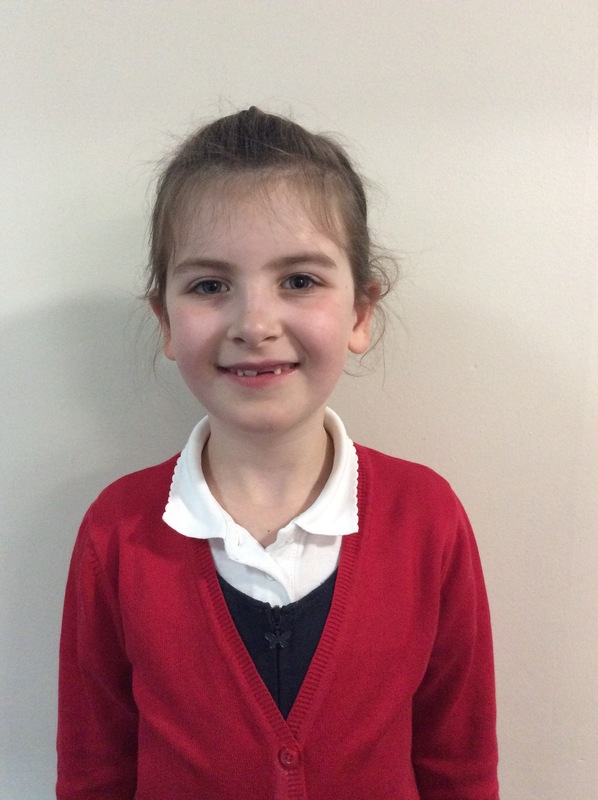 School Council is run by members of school staff who hold school council meetings every other Wednesday. 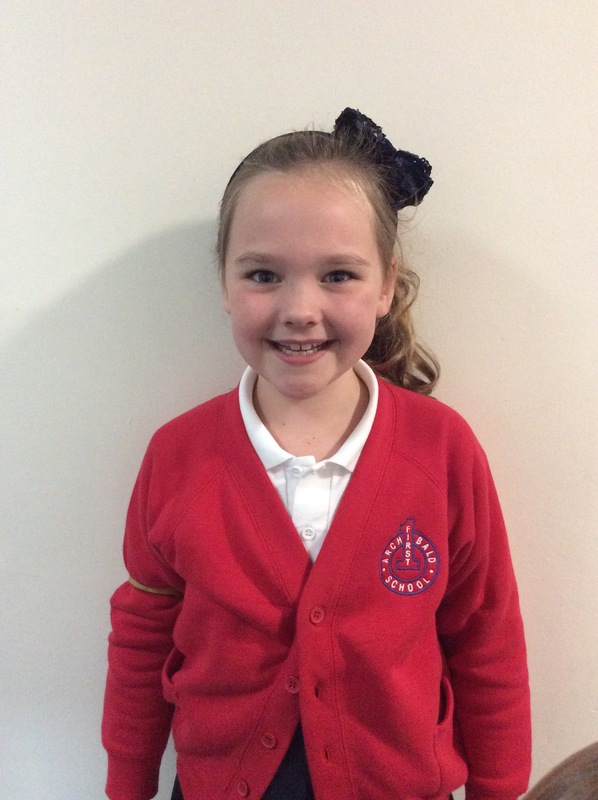 Our first school council meeting will take place in September 2018 once the new school councillors are elected by each class. 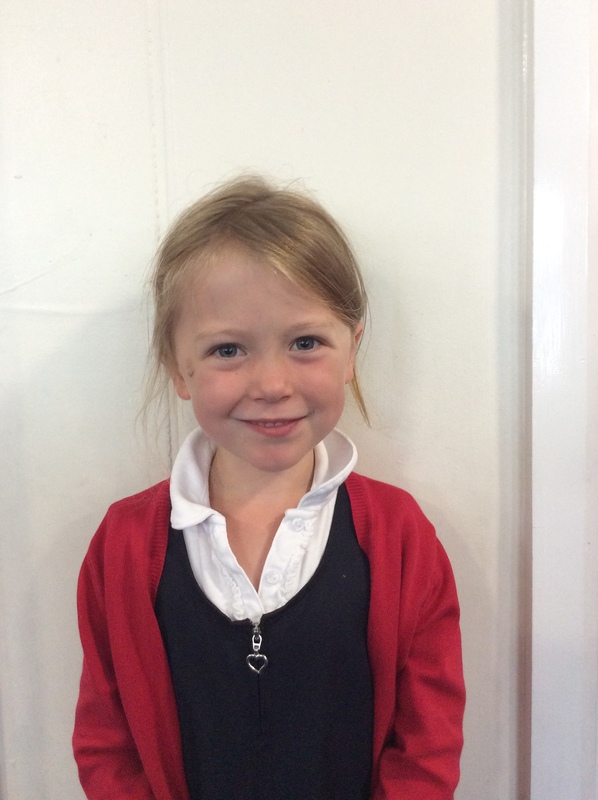 The school council members have a very important job within the running of our school life. 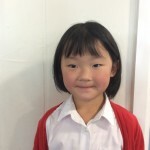 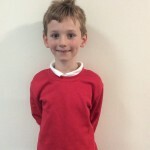 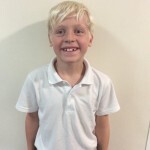 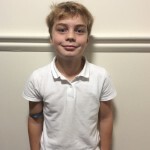 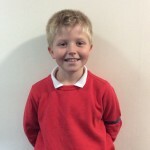 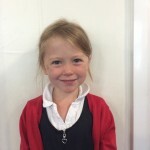 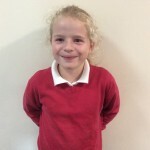 They will attend meetings, ask children in their class for their views on different things and share thoughts and ideas within the school council. 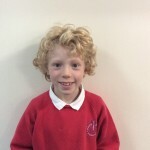 School council will generate fundraising ideas and propose their ideas to Mrs Bayes. 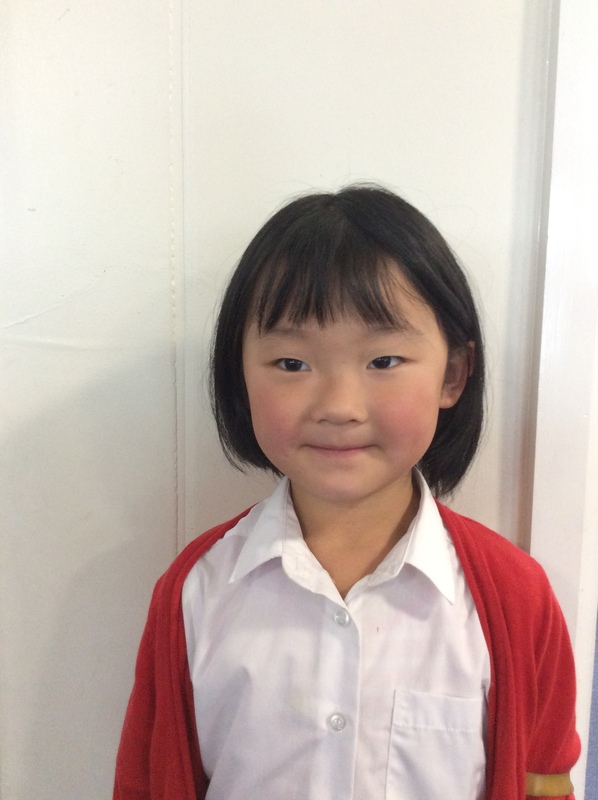 They will also keep their class up to date with events that will be happening throughout the school year. 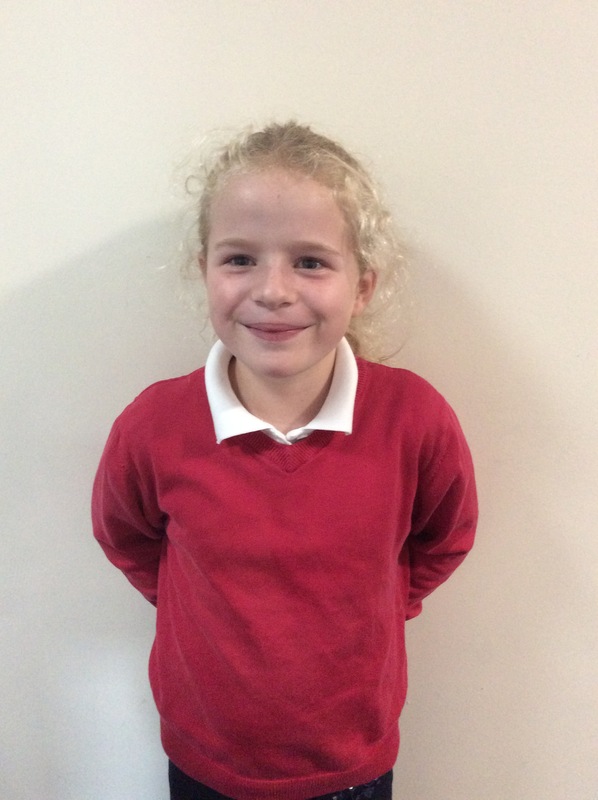 Our school council is made up of two class representatives a boy and a girl from each class starting from Class 5 up to Class 10. 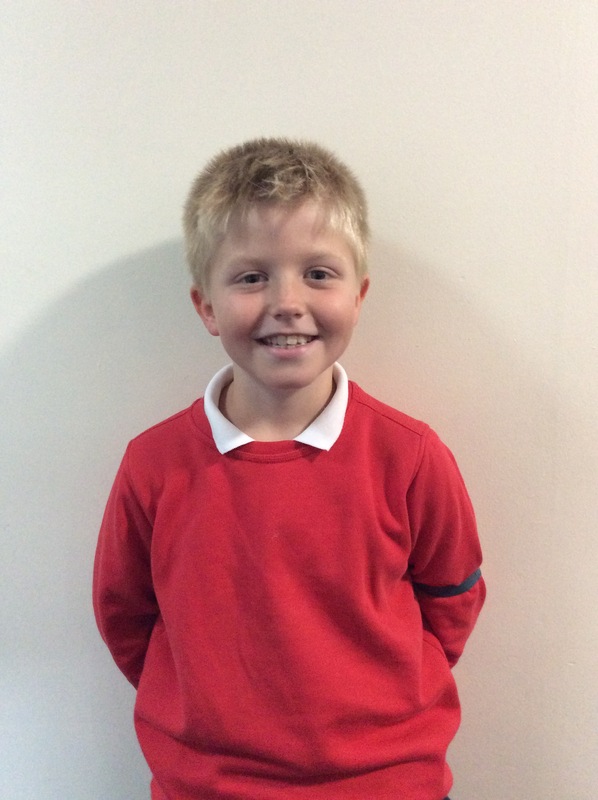 The school council reps are chosen by a class vote and through recommendation.